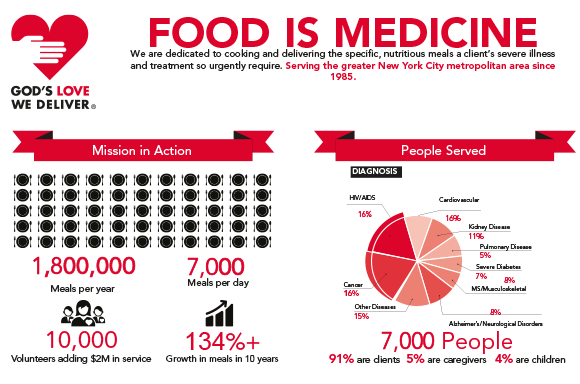 God’s Love We Deliver cultivates policy solutions to ensure we are reaching those who need us most. 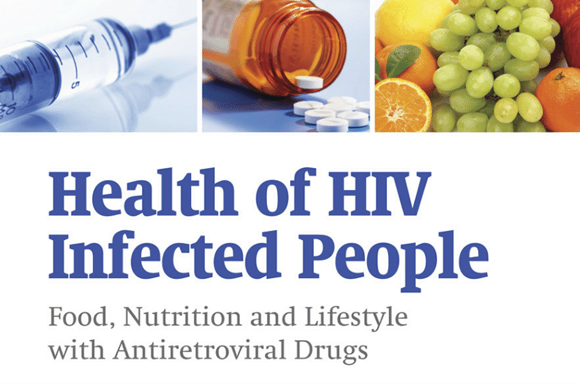 Solutions include developing and publishing informative policy briefs and toolkits, advocating for access for our vulnerable clients and working with healthcare partners to identify and refer clients for our services. You can explore our innovation programs and projects below. God's Love was chosen as a winner for the Social Determinants of Health Innovation Award in the Community-Based Organization category. 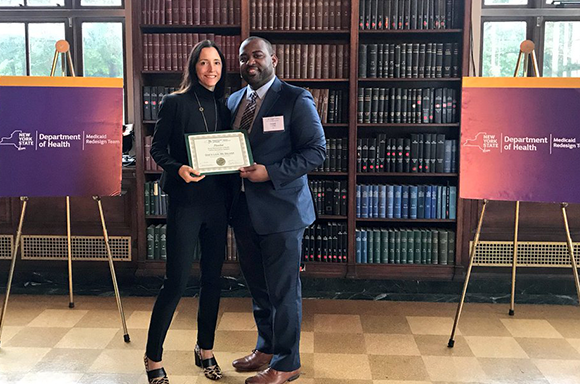 The Balancing Incentives Program provides states with financial incentives to increase access to non-institutional long-term services and supports (LTSS) and our project received recognition by the New York State Department of Health. 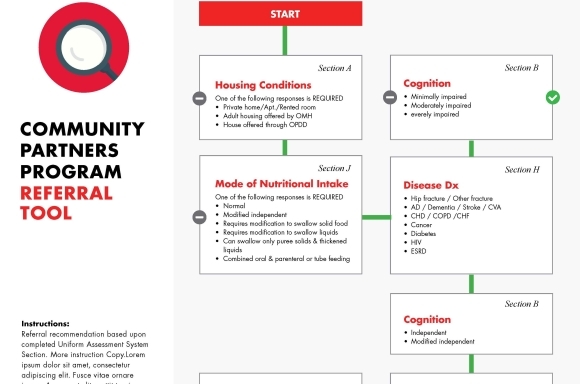 Through our project we were able to expand our service area to Nassau and Westchester Counties for our Community Partners Program and created a referral tool to help care managers identify those who are most at risk for malnutrition. 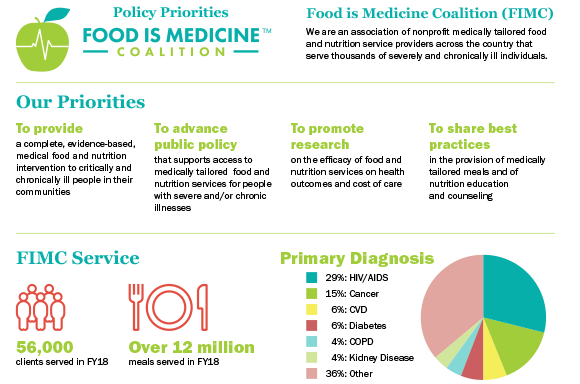 God's Love We Deliver partnered with the Center for Health Law and Policy Innovation at Harvard Law School to publish The Food is Medicine Advocacy Toolkit. 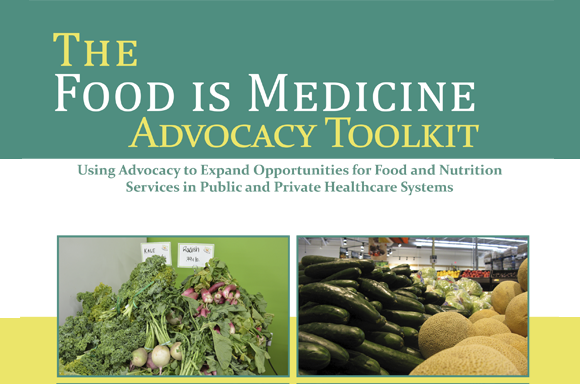 This toolkit is designed to support the efforts of food and nutrition services (FNS) agencies by providing practical guidance on how to identify and take advantage of existing opportunities to partner with health insurance systems to deliver medically tailored meals to patients who need them.